Let me put up a list here (does not claim to be exhaustive or complete). Where is this information come from Aziz..is it valid? The statistics were given during a speech by the Prime Minister�s Year 2004 Budget speech, a mention was made that in the league of the world�s largest trading nations, Malaysia ranks number 17. Not sure how many actually do know this. Those data I posted earlier have been mentioned during the speech. But well, that was 2004. Matrade been trying to brand Malaysia..how far did they go? Indeed Aziz, Malaysia receives top world ranking in exporting... but i never heard Malaysia actually did much brand the product as Aziz said except Petronas. We always have been known as a manufacturer country. 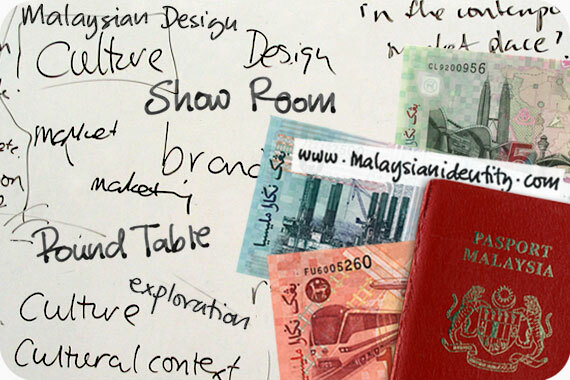 If Malaysia wants to grow and develop, Malaysia have to produce its own product and brand, not just manufacture. That will be part of branding Malaysia. Arcelik, Vestel, Emirates, Ulker and Proton are amongst the strongest of these brands. Although none are represented in the Business Week/ InterBrand ranking of Top 100 Global brands, many have ventured beyond their domestic markets and are competing as regional and or global brands. PETRONAS is the largest and State owned Malaysian business enterprise serving as an integrated international oil and gas company with business interests in 31 countries. It retails and markets its branded petroleum products and services in 6 countries. Malaysia Airlines (MAS) has been ranked as one of only four 5 Star airline by the aviation rating organisation, Skytrax, which rates more than 300 airlines. The airline has coverage in 45 countries. PROTON is Malaysia's own indigenous automotive brand marketed in over 50 countries. Its own engine family, the Campro, powers the Gen.2 making PROTON http://www.proton.com/ a truly independent automotive manufacturer. Proton was ranked 11th by JD Power statistic 2004. Lotus Engineering UK, one of the world's leading automotive engineering consultancy companies is a wholly-owned subsidiary, giving PROTON valuable research and design capabilities.